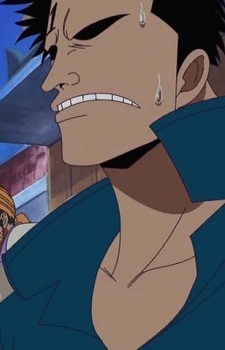 Hewitt (ヒューイット, Hyuuitto) is a member of the Bellamy Pirates. He is the cook of the crew. Not much else is known about him.